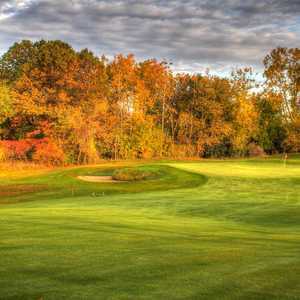 The 18-hole New at Indianwood Golf & Country Club in Lake Orion, MI is a private golf course that opened in 1988. Designed by Bob Cupp and Jerry Pate, New at Indianwood Golf & Country Club measures 6904 yards from the longest tees and has a slope rating of 146 and a 74. The 18-hole Old at Indianwood Golf & Country Club in Lake Orion, MI is a private golf course that opened in 1925. 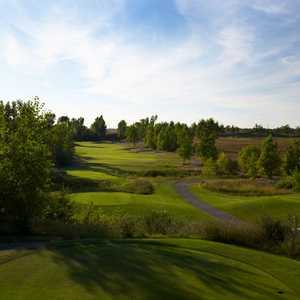 Designed by Wilfrid Reid and William Connellan, Old at Indianwood Golf & Country Club measures 6928 yards from the longest tees and has a slope rating of 140 and a 74. The 18-hole Paint Creek Country Club in Lake Orion, MI is a private golf course. 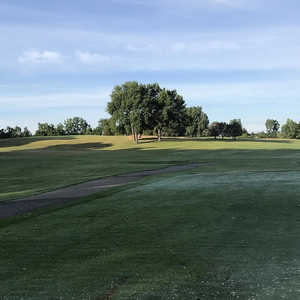 Paint Creek Country Club measures 6459 yards from the longest tees and has a slope rating of 137 and a 72.1 USGA rating. The course features 3 sets of tees for different skill levels.